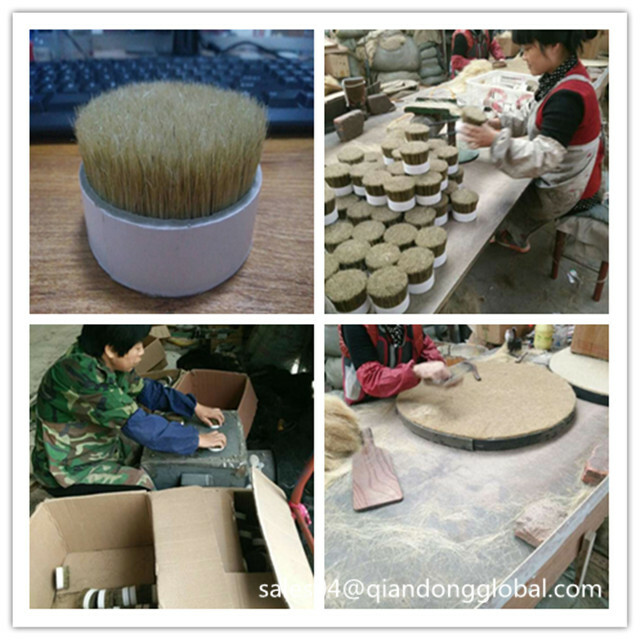 The coarse hog Bristle Hair is the best choice for making industrial brush because it is more coarse ,solid,durable and elastic.We guarantee that we offer the natural Hog Bristle hair for the customers. And we own the ability to bleach and dye, whatever request can be satisfied. 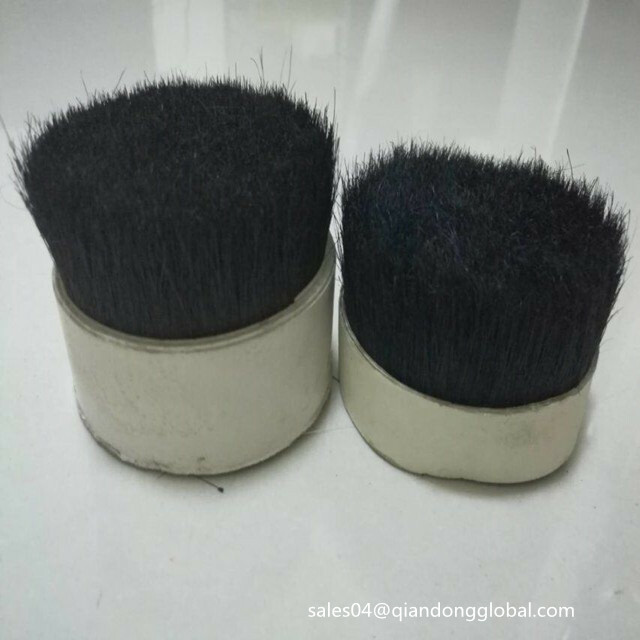 We usually provide the double drawn hog bristle ,that is combed by handwork with rich experience worker and washed clean carefully. 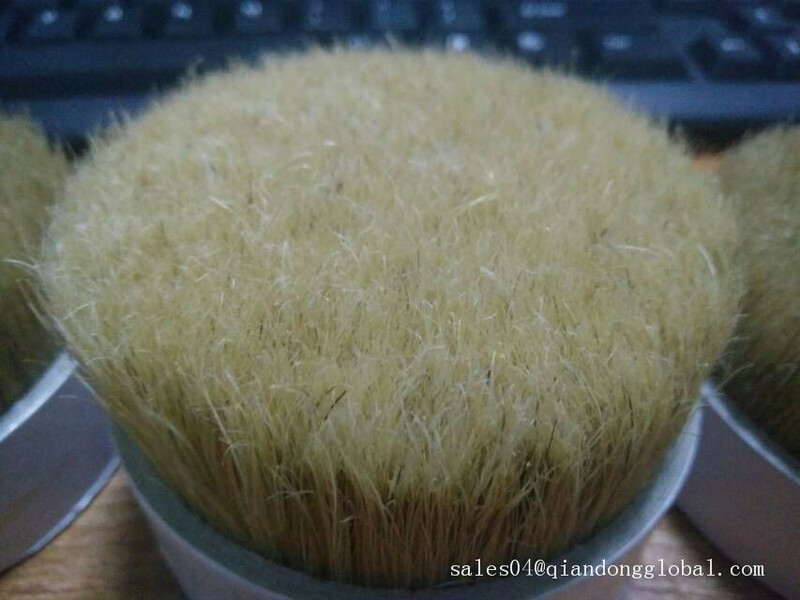 So the hog bristle is uniform in length ,no messy, and the appearance is tidy ,lustrous. 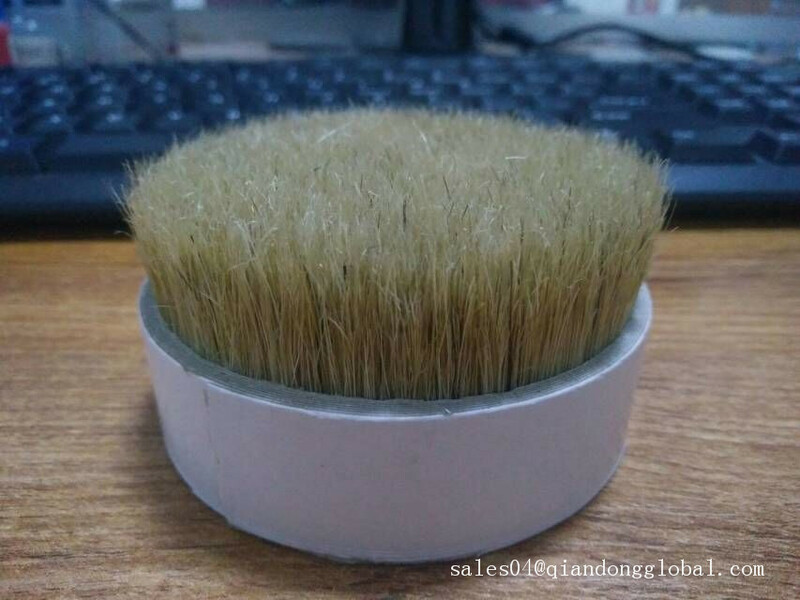 The hog bristle size: 40mm, 44mm , 51mm , 57mm, 64mm,70mm,76mm ,83mm ,89mm ,95mm,102mm , 108mm ,114m ,121mm,127mm. 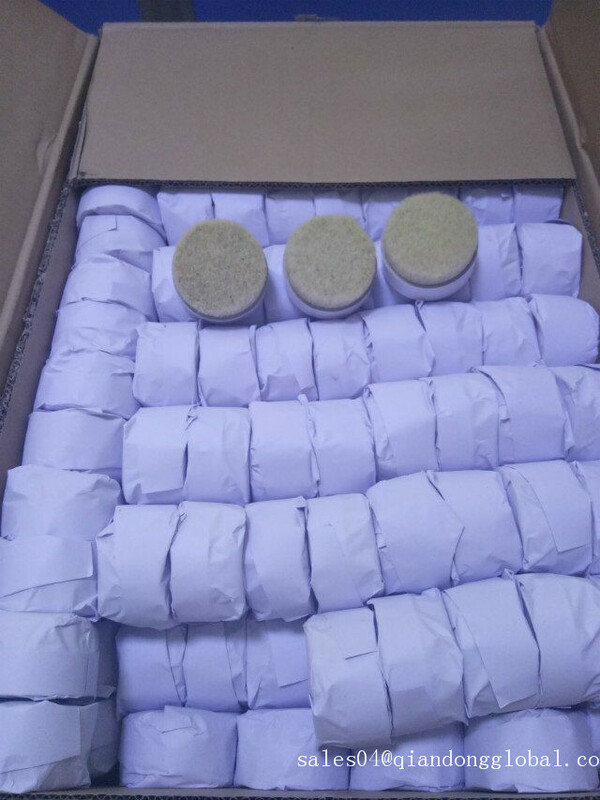 Every hog bristle is packaged by white hard paper,then the outside packing is carton box. Large cardboard boxes will be covered with plastic films. Shijiazhuang Qiandong Livestock Product Plant is a professional manufacturer and supplier of Animal Fine Hair and animal hair further products. 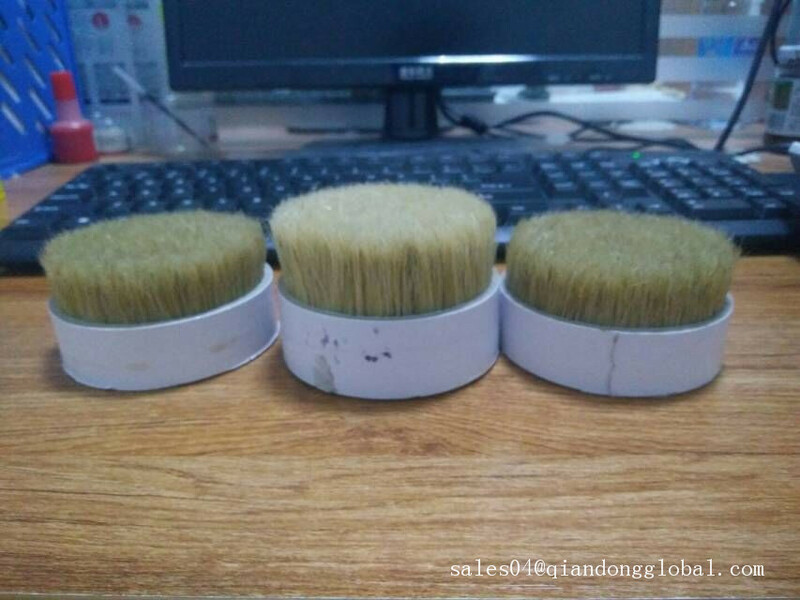 We have more than 20years experience and Our animal extract hair are widely applied in many fields,such as Painting Brush, Industrial cleaning brush, Cosmetic Brush, Shaving Brush Knot, Violin Bow Hair, Woven lining cloth, Craft material and so on. We insist the vision of Best Quality, Timely Delivery, Reasonable Price and Excellent Services in doing business with our customers. We have won good appraisal reputation and establish long term cooperation with our customers . Looking for ideal Double Drawn White Bristle Hair Manufacturer & supplier ? We have a wide selection at great prices to help you get creative. All the Natural Pig Brisltes are quality guaranteed. 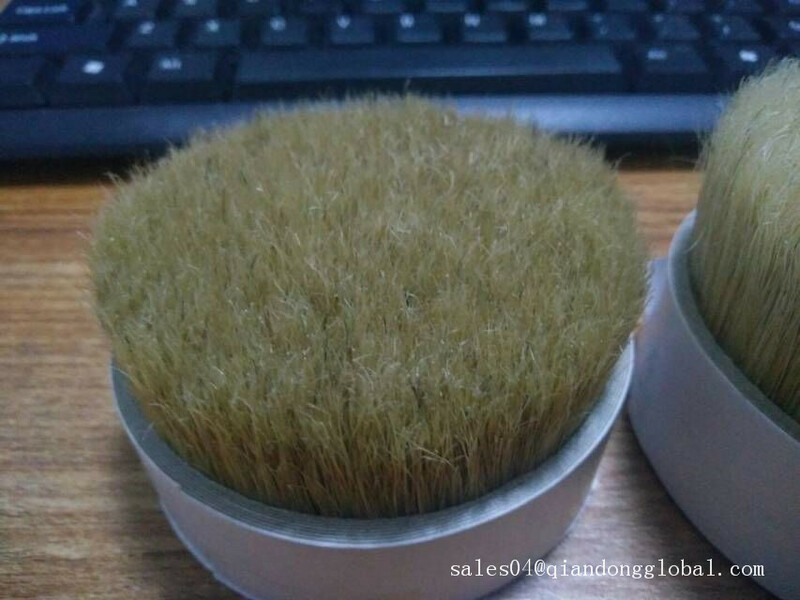 We are China Origin Factory of Coarse Hog Bristle. If you have any question, please feel free to contact us.